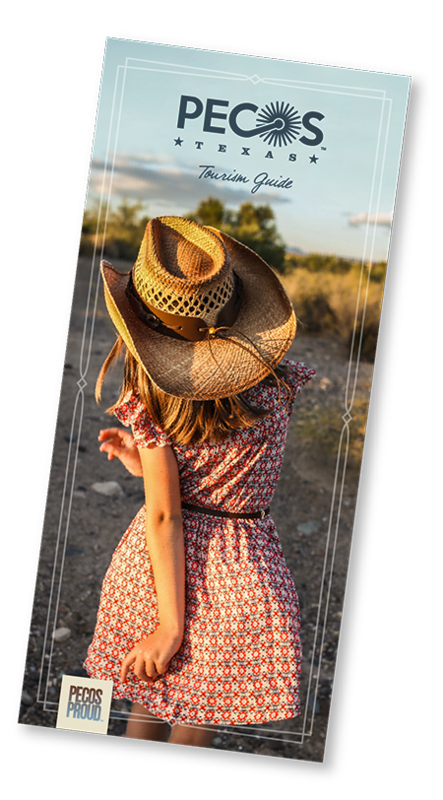 Four miles west of Balmorhea, Texas, you'll find the majestic 45.9-acre Balmorhea State Park. Part of the New Deal program and constructed by the Civilian Conservation Corps between 1936 and 1941, the focal point of this park is its 77,053-square-foot, spring-fed swimming pool—the world's largest. A record 22 million to 28 million gallons of water flow through the pool daily. 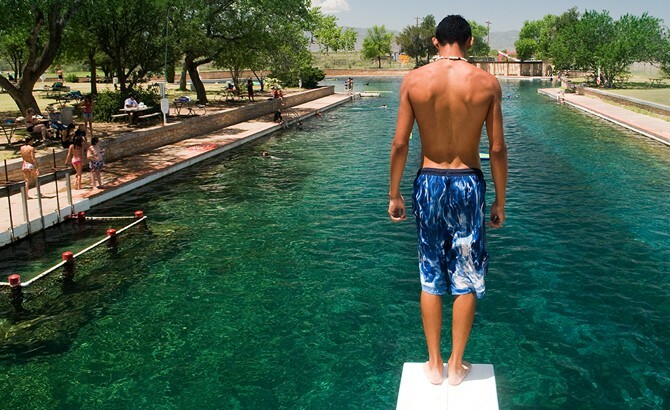 Jump into the cool, clear waters and enjoy a day of swimming, scuba diving, or relaxing in the shade at this historic West Texas gem.